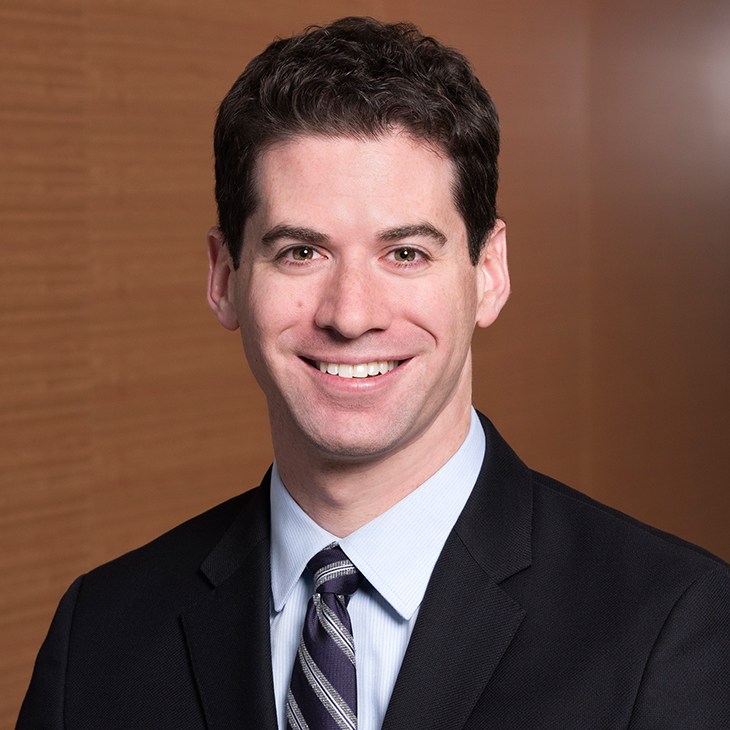 Adam Finkelstein is counsel with Manatt Health in the Washington, D.C., office. Prior to joining Manatt, Adam served as a health insurance specialist at the CMS Center for Medicare and Medicaid Innovation. There, he led the Medicare Advantage Value-Based Insurance Design model test, an innovative test of benefit flexibilities for Medicare Advantage and Medicare Part D enrollees. He contributed to the development of other Innovation Center initiatives, such as the Part D Enhanced Medication Therapy Management model test and the Medicare Diabetes Prevention Program expanded model. He also participated in the implementation of the Medicare Access and CHIP Reauthorization Act of 2015 and the development of alternative payment models. Adam has served as counsel for a national insurer, supporting its Medicaid and CHIP business lines. He held lead legal responsibility for the company’s Medicaid managed care provider relationships, and in that role he built new provider networks, developed strategies for implementing value-based provider contracting and established approaches for managed care contracts with long-term services and supports providers. Adam also advised on the creation of Medicare-Medicaid plans, the submission of proposals to state Medicaid agencies and the implementation of Medicaid-related provisions of the Patient Protection and Affordable Care Act. Adam began his career as an associate in the commercial litigation group of a Philadelphia-based law firm. Speaker, “Clinically Nuanced Benefit Design,” Health Plan Alliance Value Visit, San Francisco, Aug. 7, 2018. Speaker, “Medicare Advantage Value-Based Insurance Design,” National Medicare Advantage Summit, Washington, D.C., May 17, 2018. Speaker, “Expanding the Role of V-BID in Public Payers,” University of Michigan Center for Value-Based Insurance Design 2018 Annual Summit, Ann Arbor, Michigan, March 14, 2018. Speaker, “Implementing Innovative Value-Based Models in Medicare and Medicare Advantage,” AHIP National Conference on Medicare, Washington, D.C., September 25, 2017. Speaker, “Insights to Improve the MA Value-Based Insurance Design Model,” AHIP National Conference on Medicare, Washington, D.C., October 24, 2016. Panelist, “Trends in Reimbursement—Volume vs. Value,” Tennessee Bar Association Health Law Section: 27th Annual Health Law Forum, October 8, 2015. Panelist, “Incorporating Clinical Nuance into Medicare Advantage,” V-BID 10th Anniversary Summit, University of Michigan, October 6, 2015. Moderator, “Medicaid Hot Topics,” AHLA Institute for Health Plan Counsel, Bloomfield, CT, May 8, 2013. Admitted to practice in Pennsylvania and Washington, D.C. Author, “An Introduction to Medicaid Managed Long Term Services and Supports,” Payors, Plans and Managed Care, December 2012. Mandated compliance programs are not a new concept, but they have evolved over time.